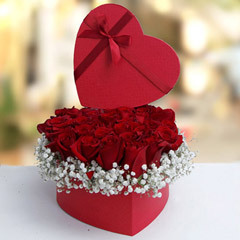 Propose day is something that gives us all platform to say our heart out loud without fearing for anything. 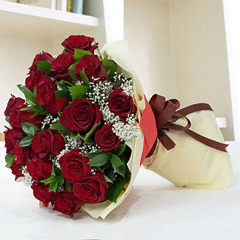 No matter, you have been into a relationship for long or are longing for the one, propose is of great significance for all. 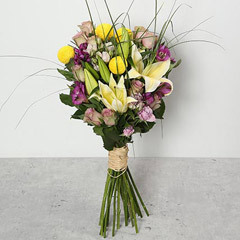 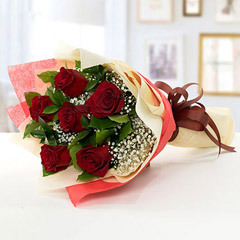 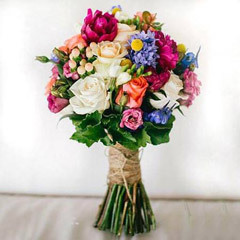 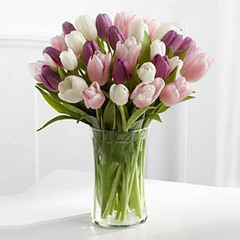 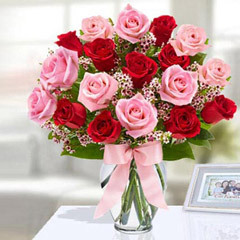 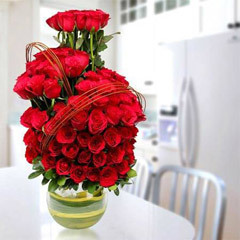 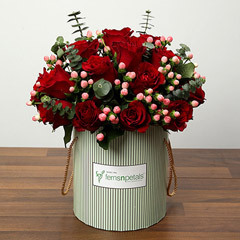 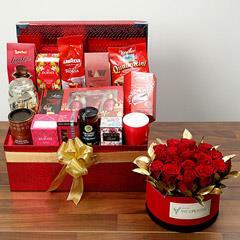 And, even if your sweetheart is away from you in UAE, you can always send propose day gifts to Dubai, Abu Dhabi, Ajman and various other major locations in UAE. 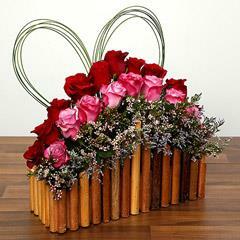 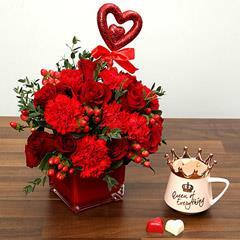 You must not miss the chance to make the love of your life feel special on this special day of the Valentine’s week. 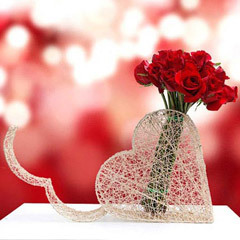 The expression of love is something that holds us all together and when it’s such a special day, choosing an endearing propose day gift is really important. 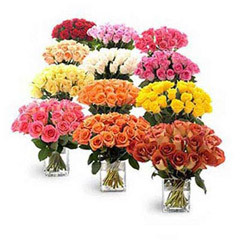 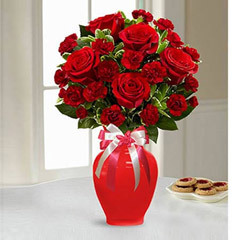 We have in our above range added all types of gifts including rose flower bouquet, heart-shaped flowers arrangement, flowers with teddies, flowers with chocolates and much more. 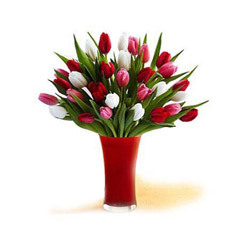 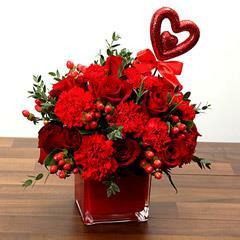 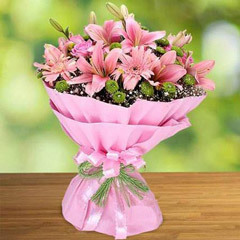 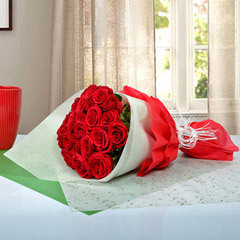 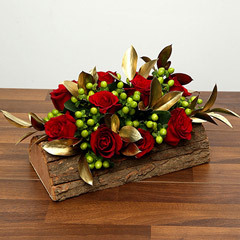 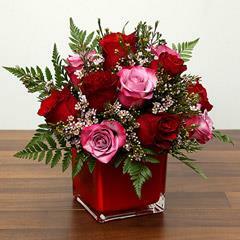 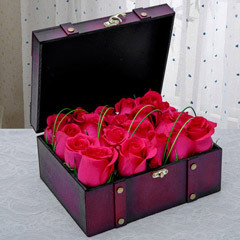 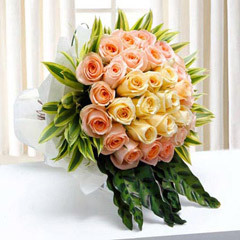 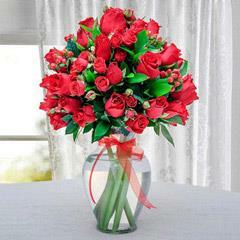 You can choose the most perfect one and send propose day gifts to UAE in the most convenient day. 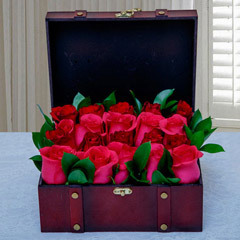 These gifts will surely help in bringing that magnificent beauty of love and strengthen the bond between you two even if you are away from each other. 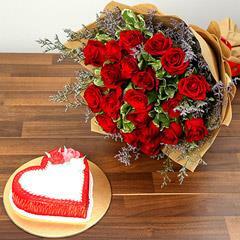 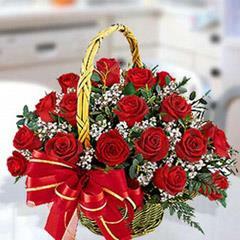 Surprises are always sweet way of expressing love and when its propose day it may be the way of some of the people around. 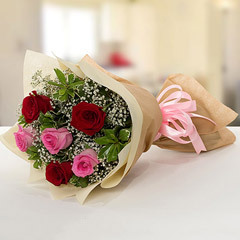 For all those, who want their propose day gifts delivered to their sweethearts in UAE on a particular time, our express delivery, same day delivery and mid night delivery services are there to help. 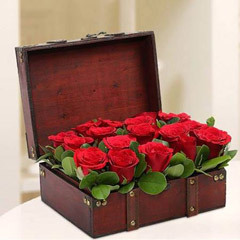 This time, make sure that distance does not come in the way of your pure love. 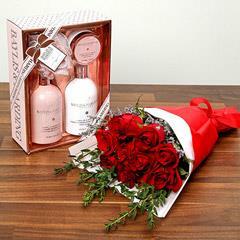 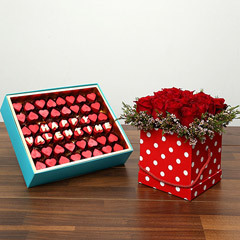 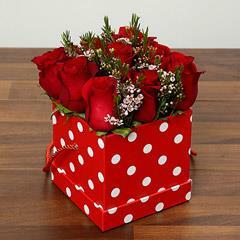 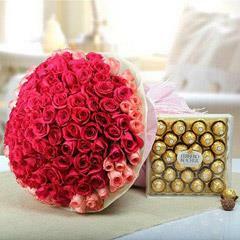 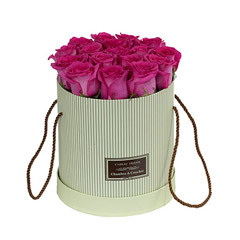 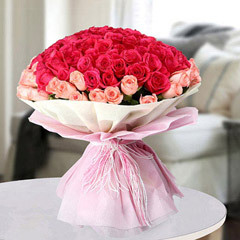 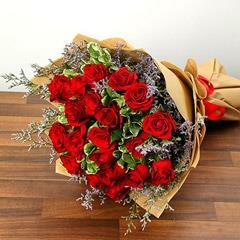 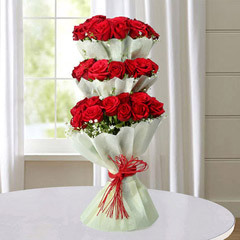 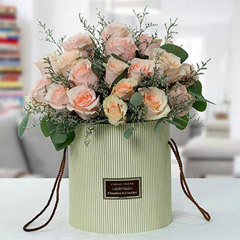 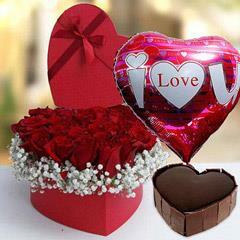 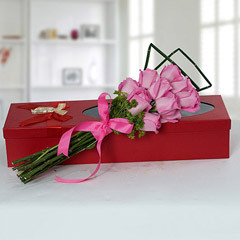 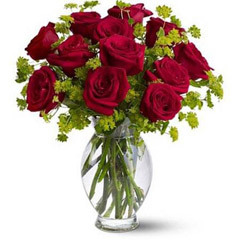 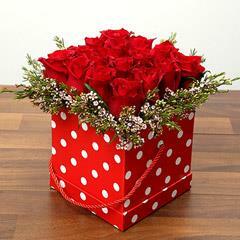 We will help you with our channel of Online Propose day gifts delivery in UAE, to send gifts in swift and steady way.